Game of Thrones fans, we know we don’t need to tell you that the Urban Decay x GoT collection is a mere 10 DAYS away from launch (!). We’ve been counting down the days until the release of the six-piece collection right along with you. The multi-product range features 3-D pop-up eyeshadow palette, eye pencils, lipsticks, a lip/cheek tint, brushes, and a highlighter palette. Now, we’ve been blessed with an even closer look at the collection. 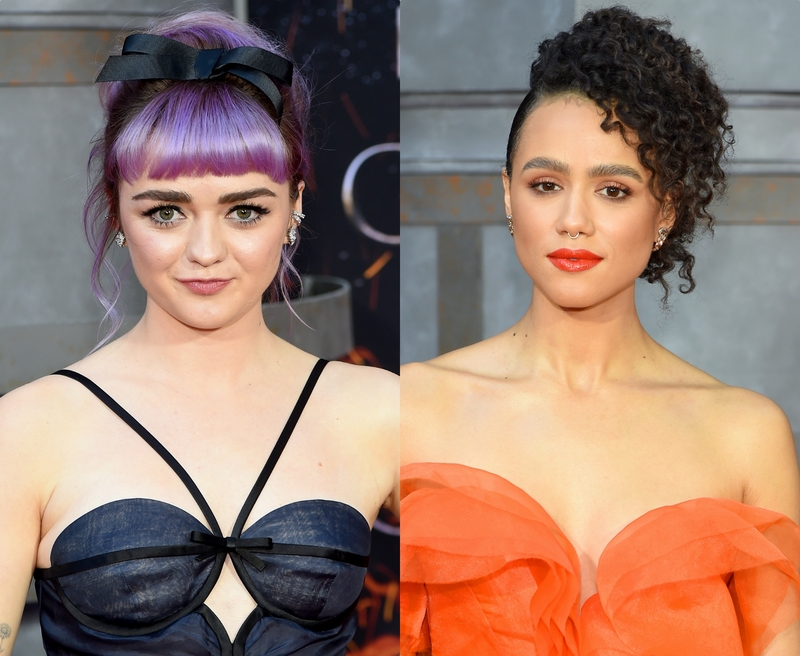 Last night, Game of Thrones actresses Maisie Williams and Nathalie Emmanuel attended the New York City premiere of the show’s final season (which also comes out on April 14th, coinciding with the Urban Decay launch) wearing makeup from the collection. Makeup artists Kelsey Deenihan and Kindra Mann shared some sneak peeks of the finished looks on their Instagram pages. And now, we’ve got the exact shades that the makeup artists used on Williams and Emmanuel. For Maisie Williams gorgeous smokey eye, Mann used the shade “Take the Black” from the House Targaryen section of the Urban Decay Game of Throne Eyeshadow Palette. On Emmanuel, makeup artist Deenihan used “Weirwood Leaves” eyeshadow from the Winterfell section of the palette, followed by the shade “Nymeria” on the outer corner of the eyes, which she buffed out for a smokier finish. Armed with that IRL inspo, go on and start planning your Urban Decay x Game of Thrones looks. 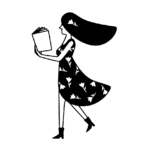 And get ready to shop come April 14th.